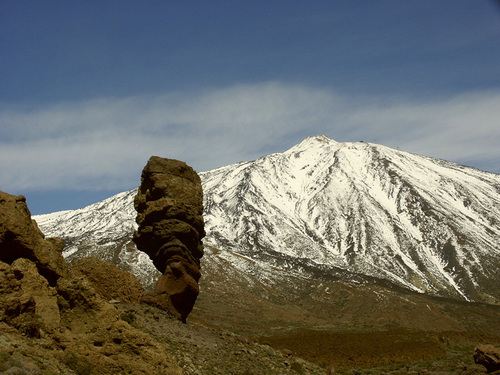 Mount Teide is a volcano on Tenerife in the Canary Islands, Spain. 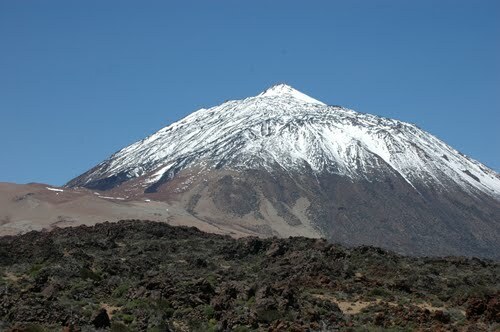 Its 3,718 m summit is the highest point in Spain and the highest point above sea level in the islands of the Atlantic. 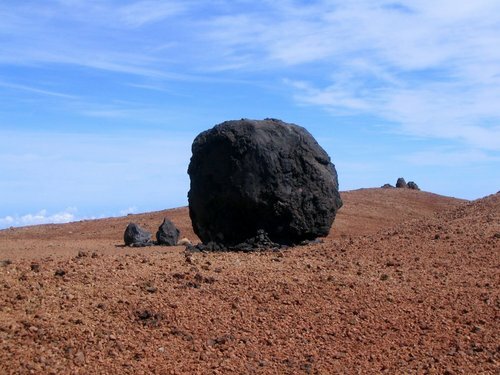 If measured from its base on the ocean floor, it is at 7,500 m the third highest volcano on a volcanic ocean island in the world after Mauna Kea and Mauna Loa in Hawaii. 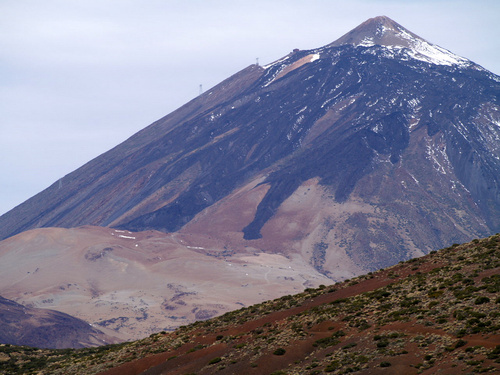 Its elevation makes Tenerife the tenth highest island in the world. 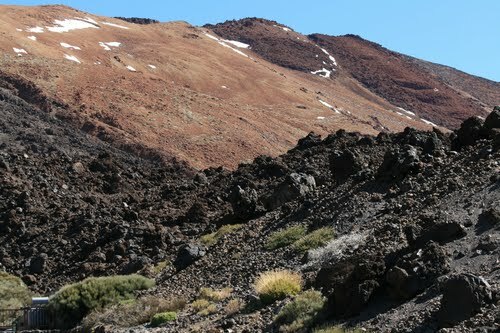 It remains active: its most recent eruption occurred in 1909 from the El Chinyero vent on the northwestern Santiago rift. 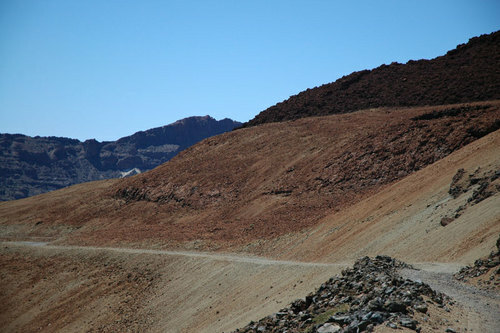 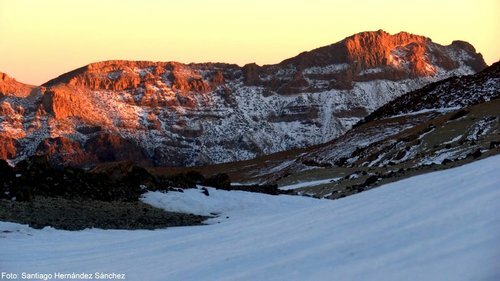 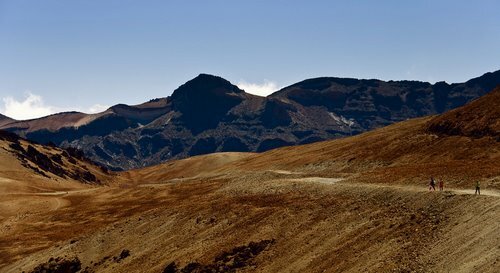 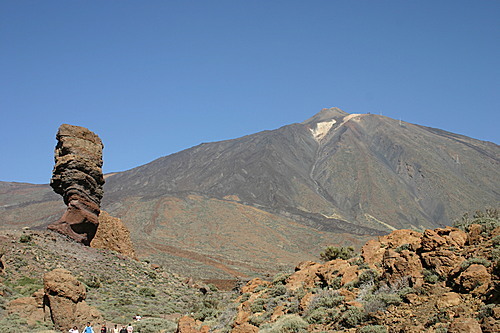 The United Nations Committee for Disaster Mitigation designated Teide a Decade Volcano because of its history of destructive eruptions and its proximity to several large towns, of which the closest are Garachico, Icod de los Vinos and Puerto de la Cruz. 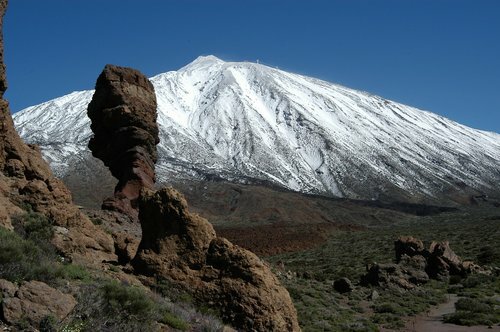 Teide, Pico Viejo and Montana Blanca form the Central Volcanic Complex of Tenerife. 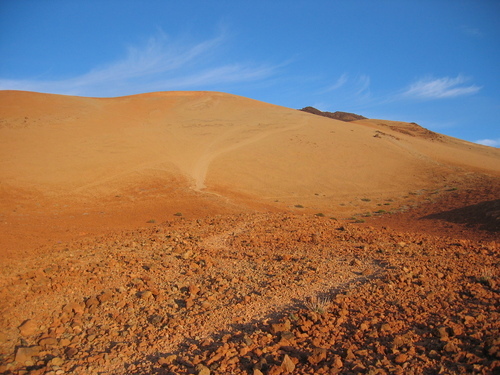 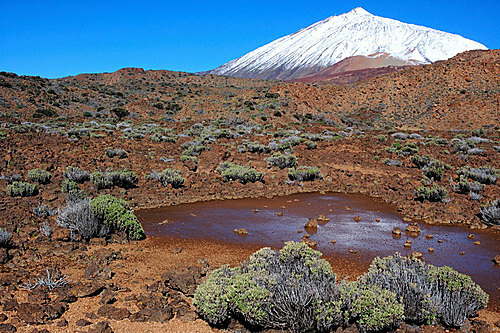 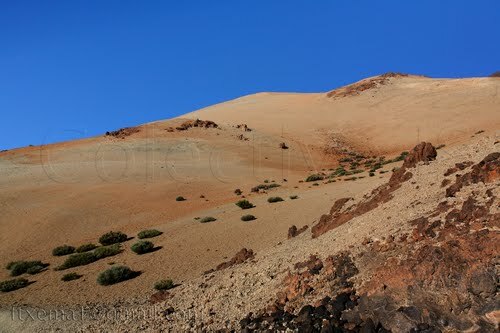 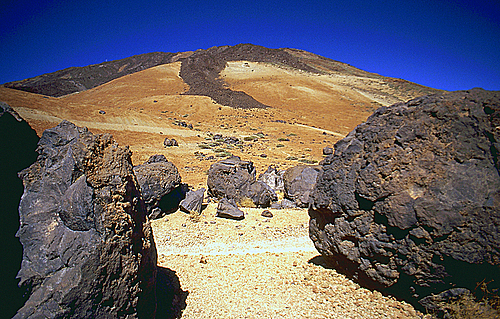 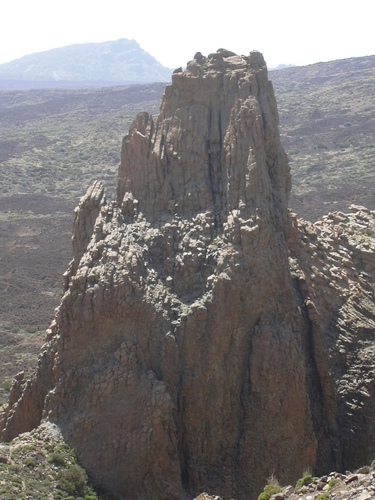 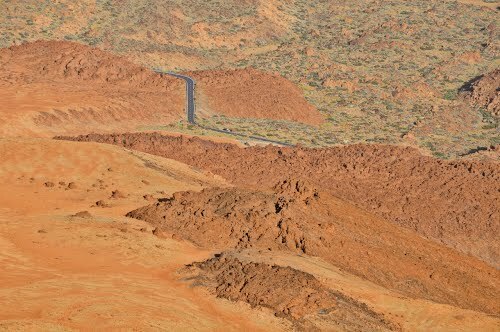 The volcano and its surroundings comprise Teide National Park, which has an area of 18,900 hectares and was named a World Heritage Site by UNESCO on June 28, 2007. 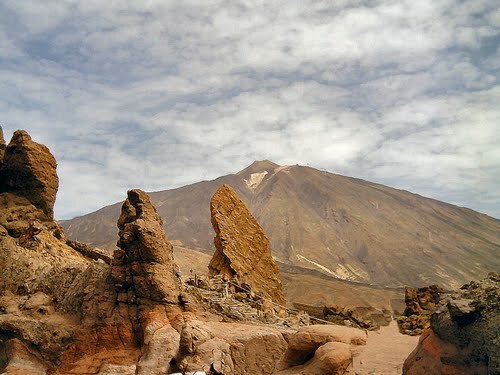 Teide is the most visited natural wonder of Spain, the most visited national park in Spain and Europe and by 2015 the eighth most visited in the world, with some 3 million visitors yearly. 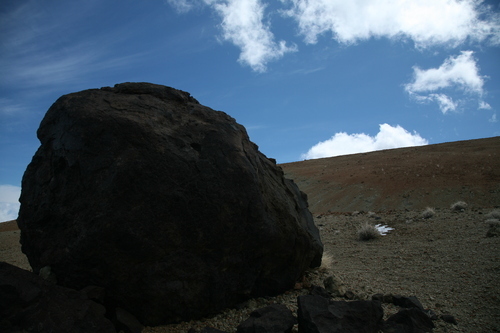 A major international astronomical observatory is located on the slopes of the mountain.